Back in May 2015, New Prague residents passed a referendum that funded additions and renovations to a number of school district facilities. 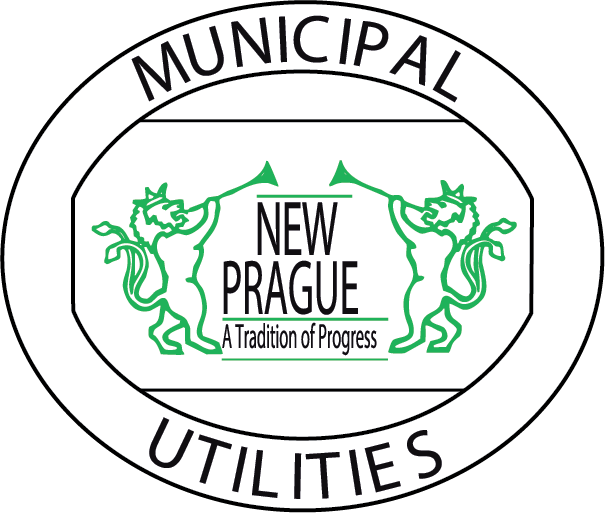 By stressing energy efficiency in the design of these renovations/additions, New Prague School District was able to qualify for more than $240,000 in rebates from New Prague Utilities. Moreover, by choosing more efficient equipment, this project is expected to save $145,000 annually, or roughly the equivalent annual electric usage of 140 homes.